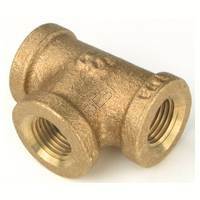 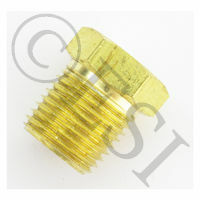 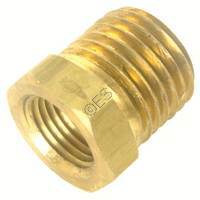 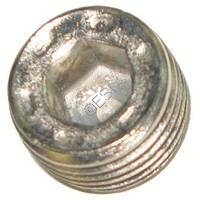 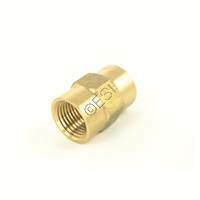 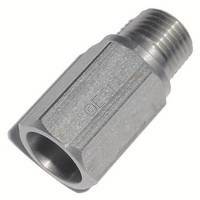 The 1/8 Inch NPT (national pipe thread) fittings are the standard fittings of most paintball guns. 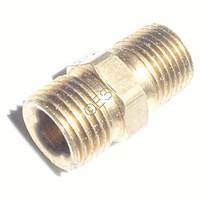 This is the thread standard used for remote line, and external hoses on paintball guns. 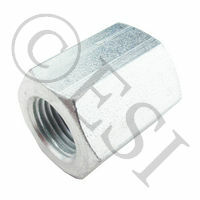 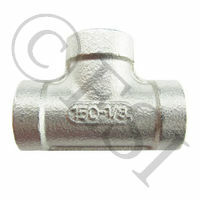 Fitting are available for both steel braided hoses and macro line press on fittings. 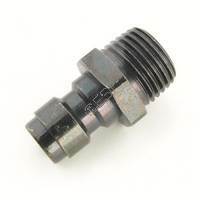 All paintball gauges are made to fit the 1/8 NPT standard. 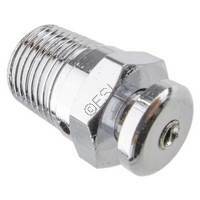 There are a few notable paintball guns and brands that do not use this thread standard. 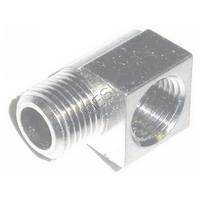 All the Kingman Spyder Paintball guns use custom metric fittings. 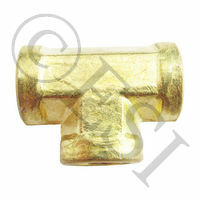 Several Tippmann guns require custom hoses into the gun, but are standard NPT on the bottom line/ bottle side of the line.